Undying Dieting Myths #Infographic ~ Visualistan '+g+"
There’s plenty of well-intentioned health advice out there, but unfortunately a lot of it is misguided. 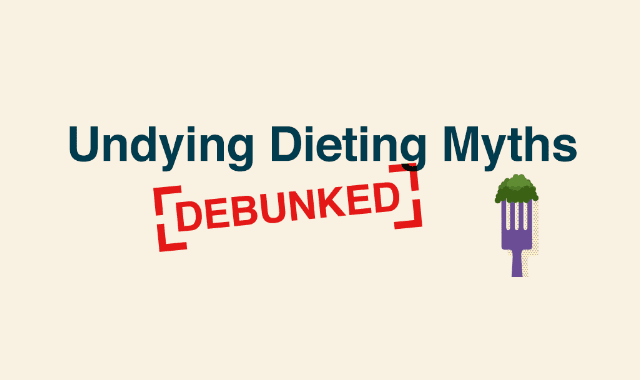 Once a dieting myth works its way into the mainstream, it can be very difficult to uproot. Regardless of whether you consider yourself an amateur nutritionist or a total newbie when it comes to dietary concepts, it’s important to make the healthiest decisions for your body based on the most accurate information available. Your health is simply too important to sacrifice on the altar of public misconception.